Samantha and ???. Elizabeth Montgomery as Samantha in a scene from Cô vợ phù thủy. 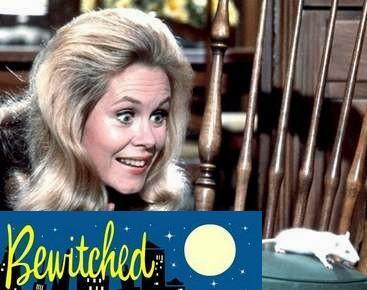 Wallpaper and background images in the Cô vợ phù thủy club tagged: bewitched elizabeth montgomery samantha stephens 1960s tv series photo. Have A Cô vợ phù thủy Christmas! Cô vợ phù thủy Pokies In Vegas! And Then There Were Three Cô vợ phù thủy Scene ... awww,lol! 1164 Morning Glory vòng tròn ... Is this the Cô vợ phù thủy House??? Yep, looks like Endora has put another whammy on her poor mortal son-in-law - again! Awww,He looks sweet either way ! It's from season 6 - Samantha's Secret Spell.